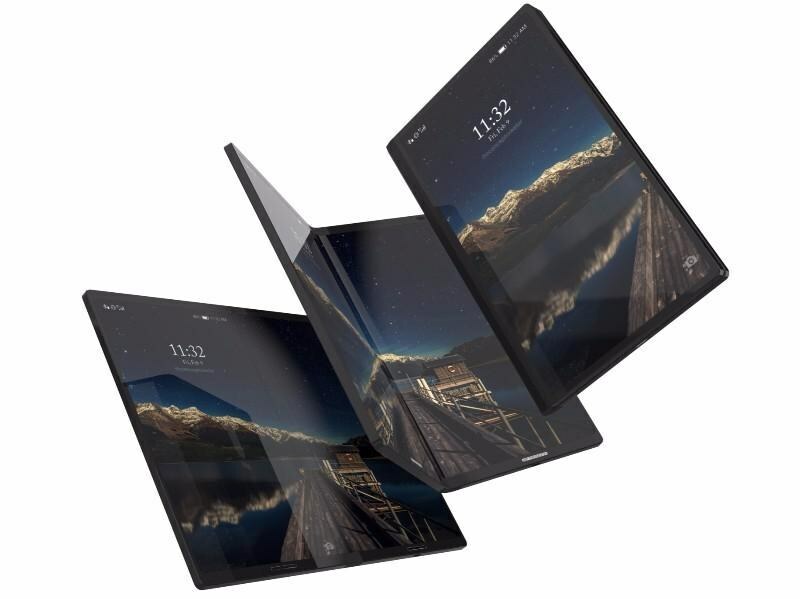 Something to look forward to: Reports about Samsung’s foldable phone have been around for years now, but based on an invitation for the company’s developer conference next month, it looks as if a prototype of the Galaxy X could soon be unveiled. A few weeks ago, it was reported that Samsung had decided to abandon its plans to reveal the Galaxy X at the San Francisco event, but a recent cryptic tweet suggests otherwise. The post includes the line: “The crossroads between the present and the future,” which does sound like Samsung has somethings special to show. What could be more telling, however, is the “>” symbol used in the animated invite. The way it opens out into a straight line does appear to be a subtle nod toward the folding handset. Back in November 2017, it seemed that Samsung was getting ever closer to releasing the elusive device when what appeared to be a support page landed on the company’s website. This year has seen several South Korean publications report that the Galaxy X will launch in 2019, and DJ Koh, CEO of Samsung’s mobile division, recently hinted that it could be shown off at its developer conference. It’s rumored that the Galaxy X’s OLED screen will measure 7.3 inches and can be folded down to 4.5 inches. The device could also pack a curved 6000mAh battery. One of the related patents filed by Samsung is for “artificial muscle,” which allows the components to move in sync with the screen to protect them from damage. The bad news is that all this futuristic tech comes at a price: the phone is expected to cost around $1800. Samsung’s developer conference takes place from November 7 – 8.